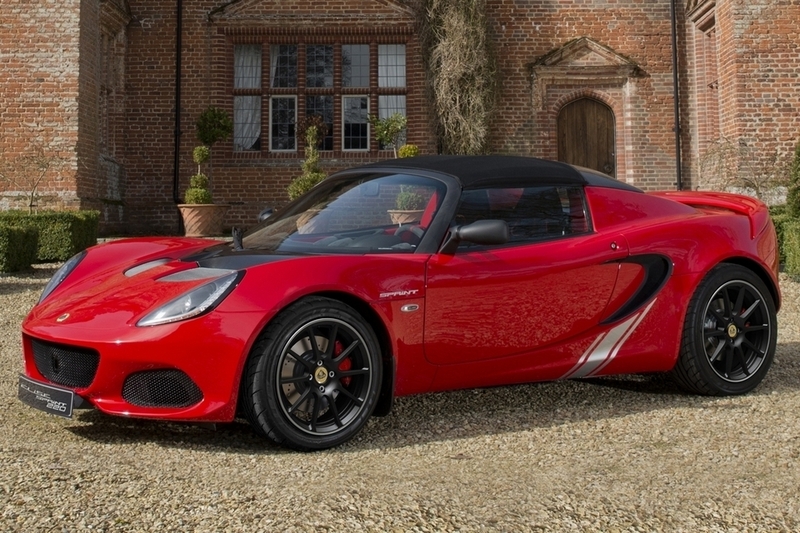 We’re big fans of Lotus Elise and its lightweight profile, which allows it to post impressive acceleration numbers while producing relatively modest power. The Lotus Elise Sprint 220 pushes the outfit’s manta of “simplify and add lightness” even further, shaving a good 90 pounds off the old model. 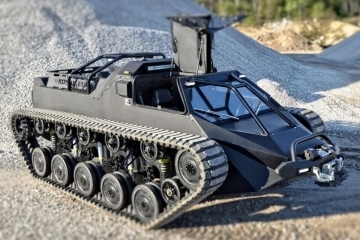 Those weight savings, of course, come off a whole load of sources. 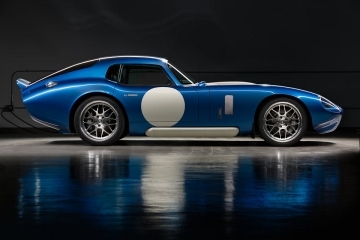 A full 20 pounds of that can be attributed to the lightweight lithium ion battery, along with a polycarbonate rear window, forged alloy wheels, fewer light clusters at the rear, and carbon fiber construction for a whole load of parts, including the seats, roll bar cover, engine cover, access panel, and door sills. 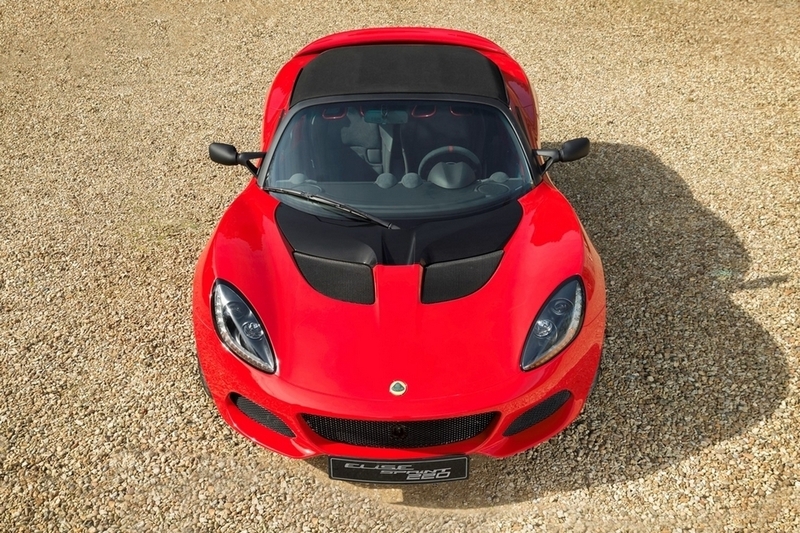 Under the hood, the Lotus Elise Sprint 220 houses a 1.8-liter supercharged engine that puts out 217 horsepower and 184 pound-feet of torque, allowing it to go from 0 to 60 in just 4.1 seconds and hit top speeds of 145 mph. 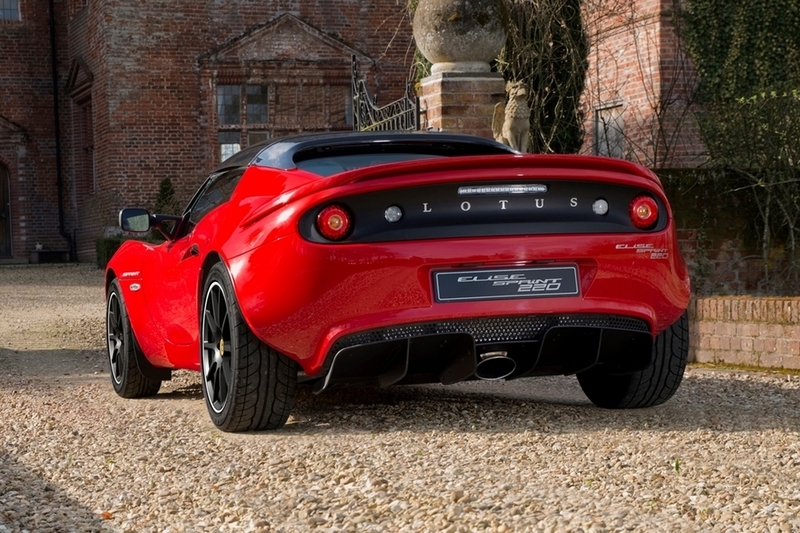 Lotus claims it will deliver that performance while producing the best sound for any 4-cylinder car in the market, ensuring your driving is accompanied by a satisfying roar, courtesy of an acoustically-engineered new exhaust. 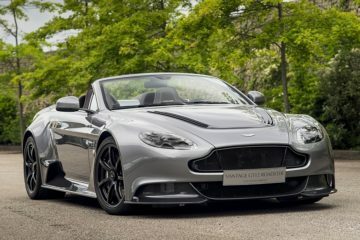 Features include a balanced mid-engine profile, a six-speed manual gearbox, restyled front and rear, and double-wishbone sports suspension with anti-roll bar. 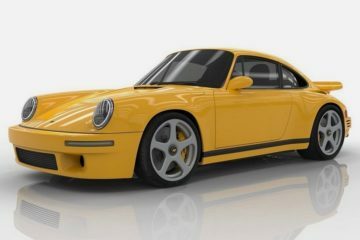 Inside, it’s pretty bare, with nothing bit bucket seats and leather trims coming standard, so you’ll have get AC, stereo, and everything else as options. 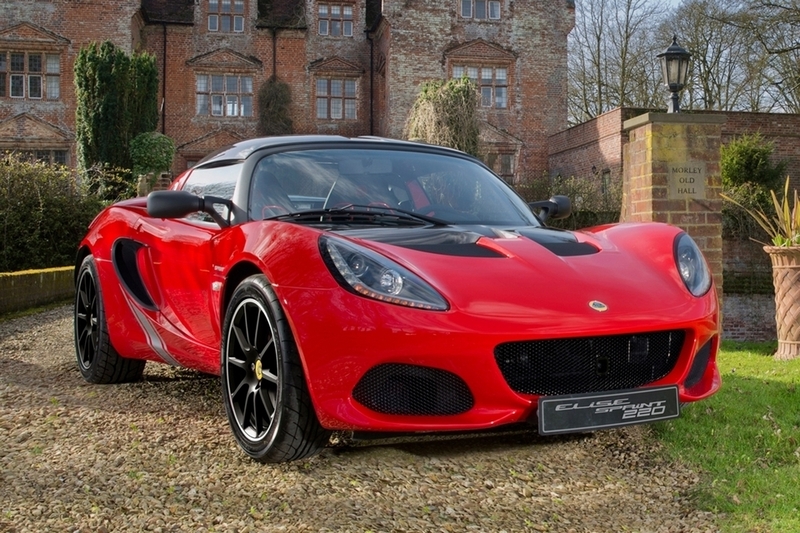 Pricing for the Lotus Elise Sprint 220 starts at £44,300.